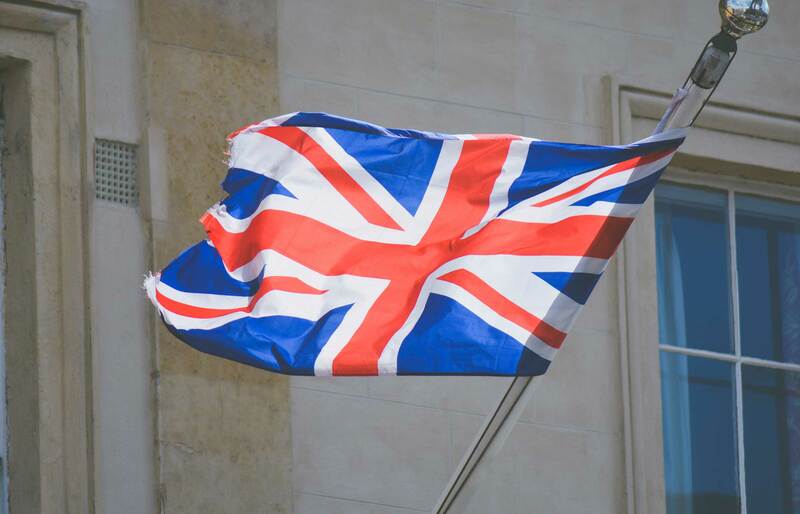 At RVS we understand the technicalities of successfully applying for British citizenship and the complex legal issues that often surround British nationality. Our in-depth knowledge of the process, and our commitment to understanding you and your circumstances will enable us to submit an application that gives you the very best chance of success. For many UK immigration visa holders, gaining British nationality is the culmination of many years’ worth of hard work and sacrifice, and a dream come true. 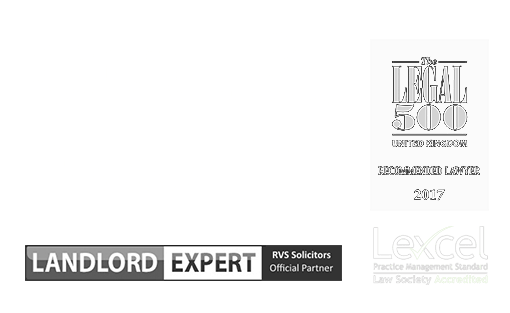 At RVS Solicitors, we understand how important gaining British Citizenship is, and we will advise you from the beginning of your visa application how to best achieve your goal. Those who gain British nationality can travel in and out of the country freely and can work and live in the UK without restriction. British nationals can also vote, obtain a passport and access public funds. How do I become a British citizen through naturalisation? What is the ‘good character’ requirement for British Citizenship? Factors such as having a criminal conviction will not automatically bar a person from obtaining British Citizenship; however, Home Office guidance states “a person who has not respected and/or is not prepared to abide by the law is unlikely to be considered of good character”. If you have received a custodial sentence of 12-months or less, you will not be considered eligible for British Citizenship until seven years have passed since the end of your prison term. If you have been found guilty of a crime, but a non-custodial sentence has been given (i.e. a fine or community sentence), your application for British Citizenship will not be considered until three years have passed. If you are in doubt about whether you will pass the ‘good character’ requirement, please come and talk to us. Our team can quickly establish your position and can write a detailed, persuasive covering letter to the Home Office explaining your situation. What are the requirements for the spouse of a British citizen to apply for naturalisation? If you are the spouse of a British citizen, the same eligibility requirements which are outlined above apply for gaining British Citizenship. However, instead of only being able to apply after being in the UK for five years, you will be eligible to apply for British Citizenship after three years. You must show that you have not spent more than 270 days outside the UK in those three years. Do I have to attend a citizenship ceremony? British citizenship ceremonies are not compulsory; however, many people like to take part to celebrate their naturalisation. Ceremonies are organised by local councils and there one likely to be near you. You can invite two guests, and the cost is £80. If you’re not living in the UK, you can ask to have your ceremony at the embassy or consulate in the country you’re living in. We are a modern, progressive, efficient, digitally-based boutique law firm that gets positive results, while respecting your valuable time. Where we differ from most traditional law firms is that we tailor our services to your immigration law needs. Not only do we provide a bespoke service, we care for the lives of our clients, and their families, and we do everything we can to make the process as easy as possible. To this end, you will have our direct contact information, and we will always make ourselves available to speak to you, if you have a question, would like an update, or would like to discuss any other matter. With us managing your case, you can relax in the knowledge that we will handle all of the matters of your case, and that it is in the best possible hands, allowing you to focus on your life, business, studying, and/or family. To find out more about how we can assist you with obtaining British Citizenship or other British nationality matters, please contact our London office on 0203 372 5125 or complete our online form to make an appointment. Find out more information on our fees here.